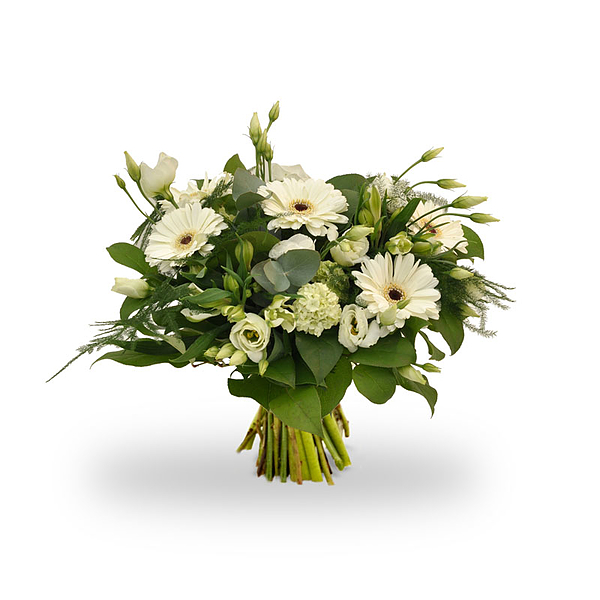 The bouquet shown in the picture may differ slightly due to availability of flowers. Order now! First available delivery option: tomorrow !